The Northern Ireland Aquarium is situated on the shores of Strangford Lough in the town of Portaferry. Learn about the Islands indigenous marine life with Exploris' interactive discovery pools. Watch the rescued Seal pups playing in and out of the water at the Seal sanctuary. The aquarium is open April - August, Monday - Friday 10am - 6pm, Saturday 11am - 6pm and Sunday 12 noon - 6pm. From September - March the aquarium closes everyday at 5pm and on Sundays opens at 1pm. 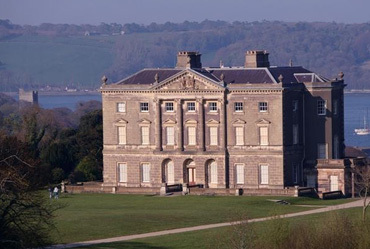 18th century mansion owned by the National Trust, near the village of Strangford. The house and landscaped gardens are open to the public. Read More. 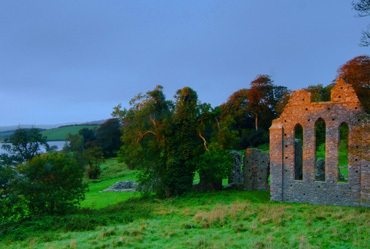 On the north bank of the River Quoile lies the ruins of a large monastery dating back to 1177. Read More. 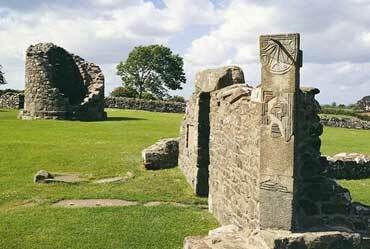 Visit the fascinating Nendrum Monastery, found on the beautiful Mahee Island on Strangford Lough. Read More.